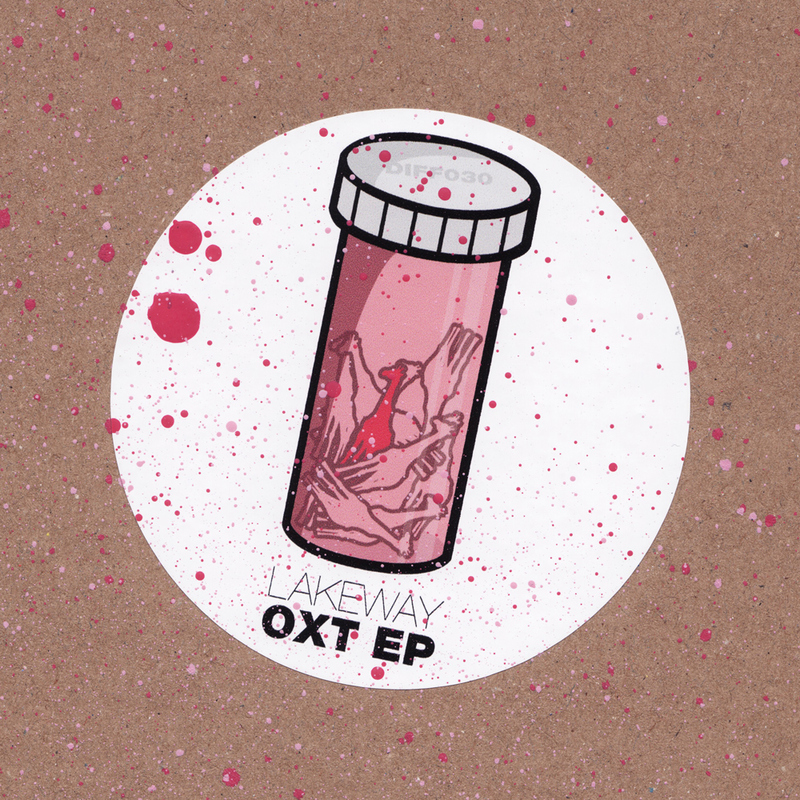 “Lakeway drop’s his first release on Diffrent Music in two years after recently signing to the camp. “OXT EP” built up of music written during a particular time in his life. To sum up the record up in short, it’s full of moody atmospheres, energetic bass lines, frantic drum patterns (and that’s just the first track), basically imagine if grime crash landed at a Drum & Bass dance, then smacked you in the face!